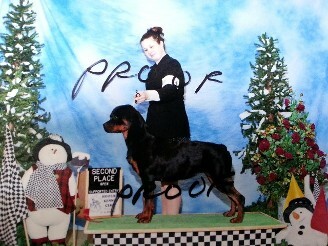 This page is photographs of Busa vom hause Harless competeing in Germany style, AKC style, UKC style shows. 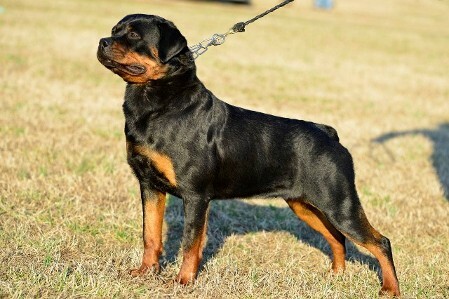 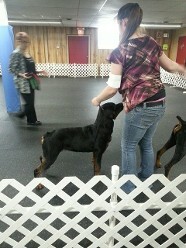 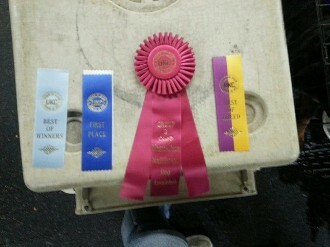 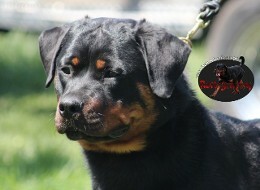 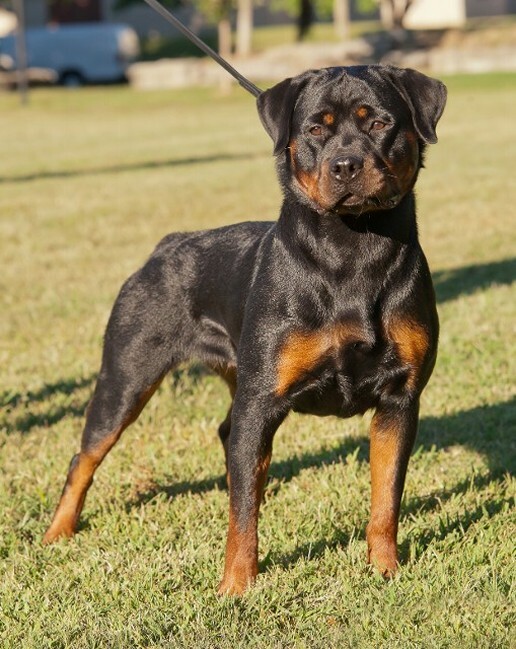 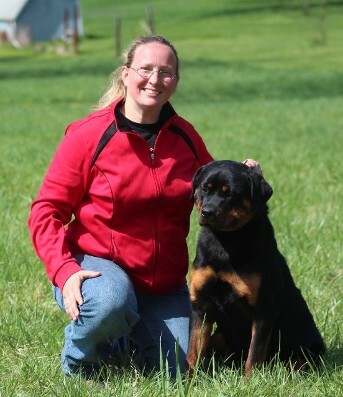 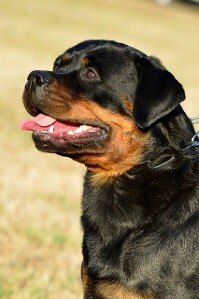 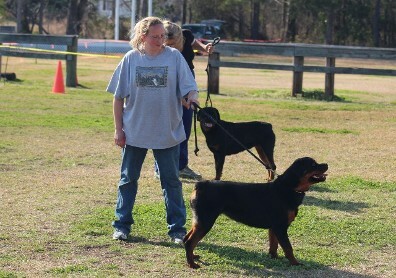 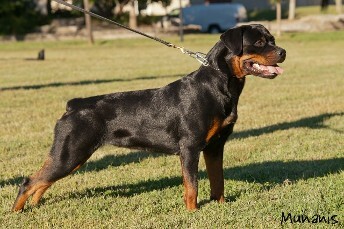 Rottweiler females and Rottweiler males of all ages can compete for championships here in USA. 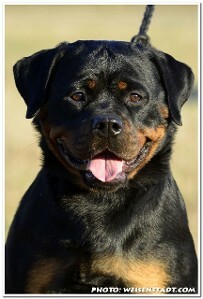 Rottweilers for these shows must express a lot of drive and focus in the ring for a bait toy (ball). 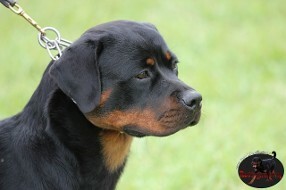 The Rottweilers must naturally stack to show the structure of the dog. 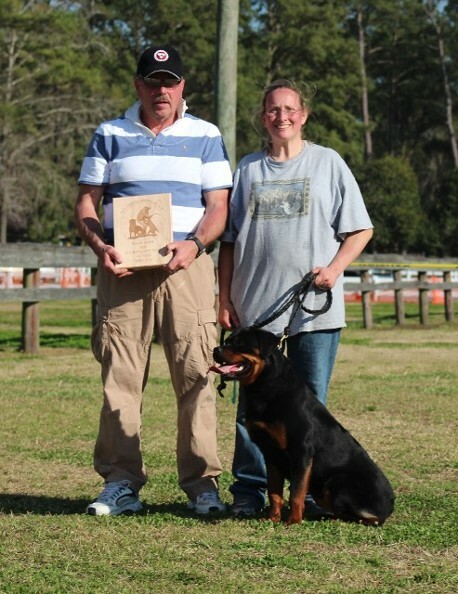 We have competed in the RKNA, AIRK, USRC, ARV, and ARV here in USA. 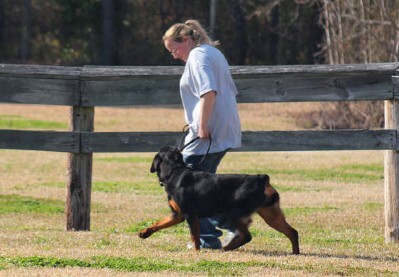 Check out Busa's results page. 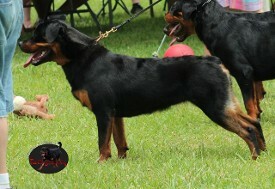 Check our Busas' Gallery page and Youtube Video Page.